Strategic Management focuses on understanding how organizations might achieve advantage relative to competitors. Ultimately, it is concerned with firm decisions that cut across functional, product, and geographic boundaries. It views firms as competing for resources with rivals across an economic landscape. Key issues include the firm's pursuit of competitive advantage through analysis of its capabilities and the competitive environment in which it operates, as well as through the effective development and implementation of strategy. Our research, course development and teaching draws on multiple disciplines, including economics, sociology, and political science. Our goal is to generate findings and develop concepts that help managers or entrepreneurs improve strategic decisions and to convey these findings to students and practitioners. The Strategic Management faculty at Krannert is recognized as one of the top groups in the world in terms of both productivity and influence. We have a long tradition of leadership in the field and in doctoral education. The preeminent journal in our field, The Strategic Management Journal, was established at Krannert under the leadership of Founding Editor Dan Schendel; as was the flagship academic society - The Strategic Management Society. Our Ph.D. students consistently compete for and win Dissertation Awards in the Business Policy/Strategy and Entrepreneurship Divisions of the Academy of Management. We are embedded in a vibrant intellectual community with an active seminar series that hosts top scholars from around the world. 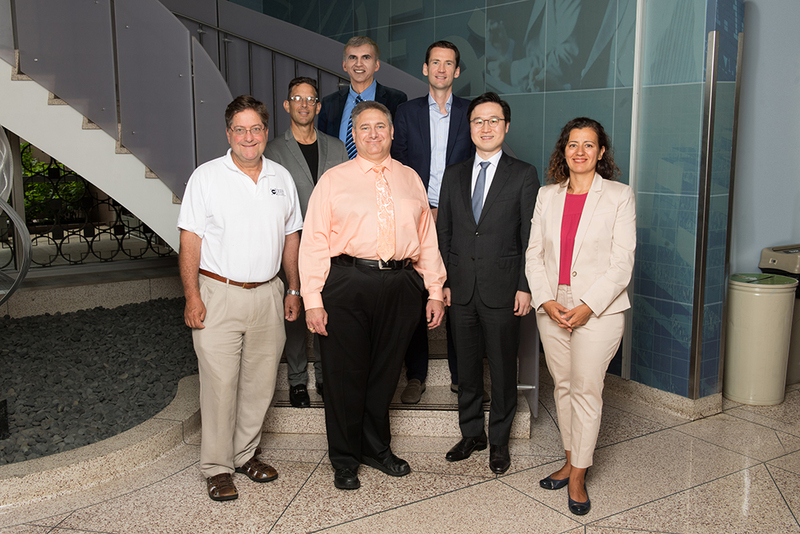 The strategic management area at Purdue University’s Krannert School of Management recently held its inaugural alumni conference featuring a keynote address by Professor Emeritus Dan Schendel and numerous plenary sessions with current faculty and graduates of the program.